We can help our clients plan their overall wedding day or event from the site selection down to day of details and presentations. We can help to make your day effortless by coordinating, designing and managing your perfect dream wedding or event. You will have a dedicated planner to ensure that every aspect and detail of your wedding or event is covered. From timelines, logistics, and budget to wedding design development and branding. 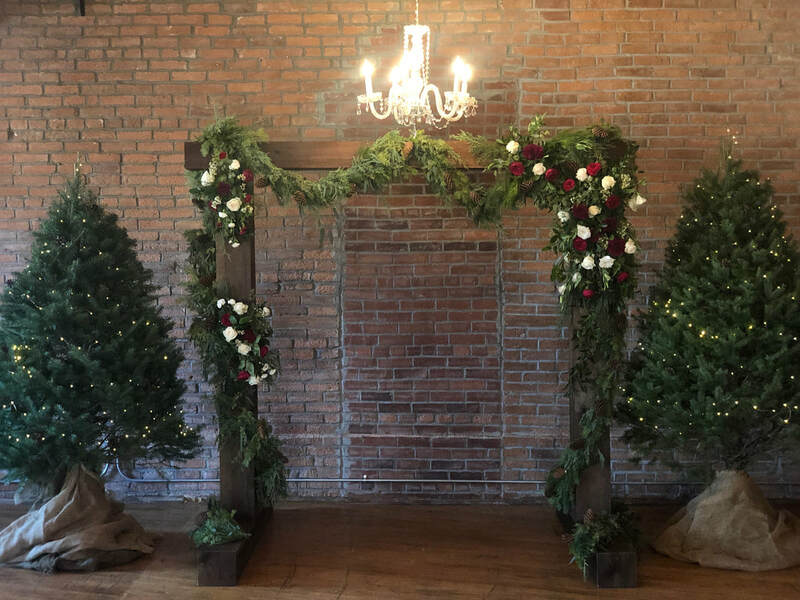 To begin your personal experience of wedding or event planning with Special Occasion Designs contact us and we will schedule a complimentary person-to-person consultation. This initial visit usually lasts from one to two hours and can be scheduled at a location near you or your event venue. ​The Full-Service package includes everything from site selection down to wedding day detail and personalization. At Special Occasion Designs we make it effortless for you by coordinating, designing and managing your perfect dream wedding. You will have a dedicated planner and designer to ensure that every aspect and detail of your wedding is covered. From timelines, logistics, and budget to wedding design development and branding. The Partial-Custom Service package provides planning help and assistance throughout the process. We will help you design the wedding of your dreams, select the best vendors, coordinate all necessary logistics, review contracts, set a budget, create a custom timeline and to-do list, and ensure a smooth, beautiful, and memorable wedding. Your dream day has finally arrived and we are there by your side for every step of the way. If you need a helping hand during your wedding weekend this package is the right choice. We will begin planning a few weeks before your wedding so we can understand your vision, contracts and master plan. Our coordinator will serve as the main contact to all of your vendors during this time and throughout your entire wedding week. We orchestrate all logistics and provide you with a plan for the week and weekend. From creating vendor timelines for your vendors, attending the final venue meeting, coordinating your rehearsal and every detail in between. We are here ensure your wedding day goes smoothly so that you can focus on having fun. 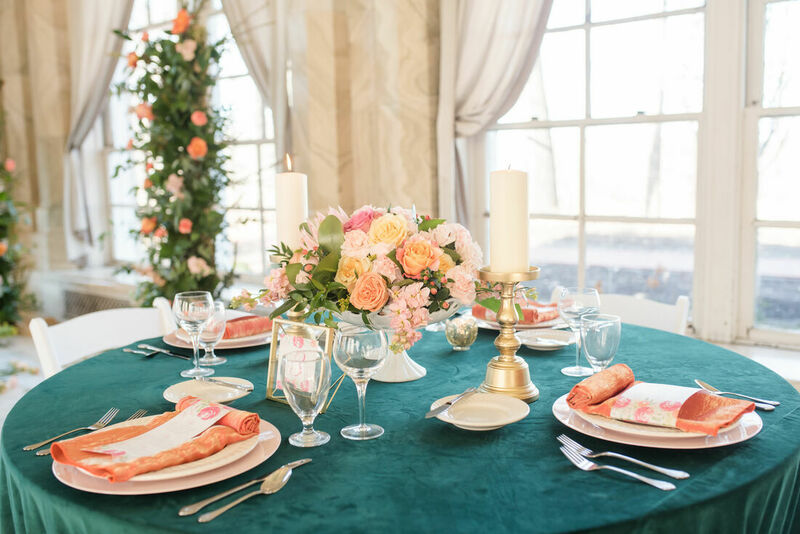 This service is perfect for the couple that has done the wedding planning but would rather have the details and responsibilities go to coordinator on the day of the wedding. This allows the bride, groom, their family and friends to really enjoy the wedding and be fully present in the entire celebration.